Buy online Atmos The Kiln RA Vaporizer in the Vape store | Vawoo.co.uk! 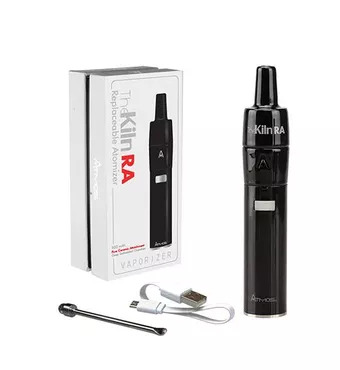 Minimum quantity for "Atmos The Kiln RA Vaporizer" is 1. 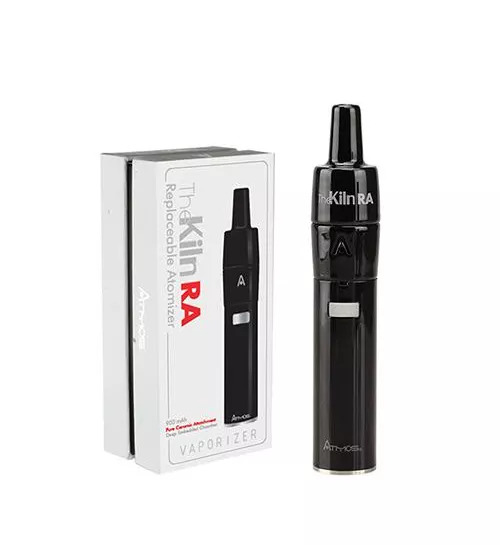 The Atmos The Kiln RA Vaporizer works by taking the previous model to the next level. 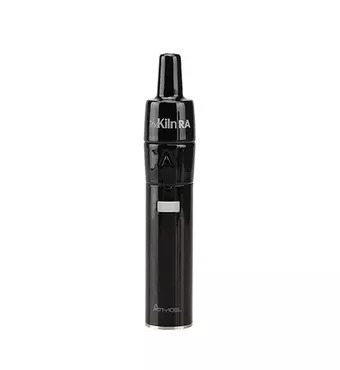 It also features more control over the experience by helping you to rapidly replace the atomizer. 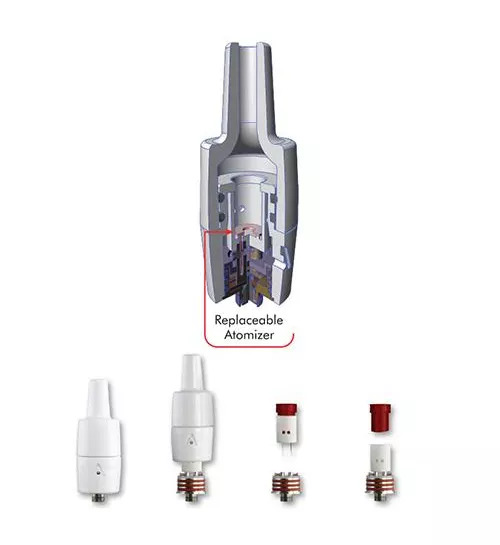 The dual post connection system that is present is unique to this device and this device alone, not to mention that this is one of the many things that helps it to stand apart from the other connection vaporizers that are out there. You have a ceramic disc at the bottom and this helps to heat up the surface area. It is also ideal if you want to get the best result out of your vape on a day to day basis. All in all, the Atmos The Kiln RA Vaporizer is designed with the connoisseur in mind and it is unique in a sense that you don’t just unscrew the atomizer if you need to replace it. Instead, you can effectively reconstruct it yourself and this is a great way for you to get the best result out of your vape in general. You can even use it with wax vapes as well, so you know that you won’t have any issues there. 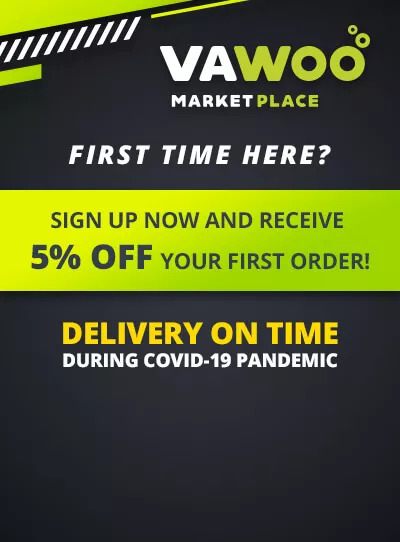 I found a great online store. There is such a good range of electronic cigarettes, vaporizers and accessories. All the products correspond to the description on the site. This very product is a discovery for me!